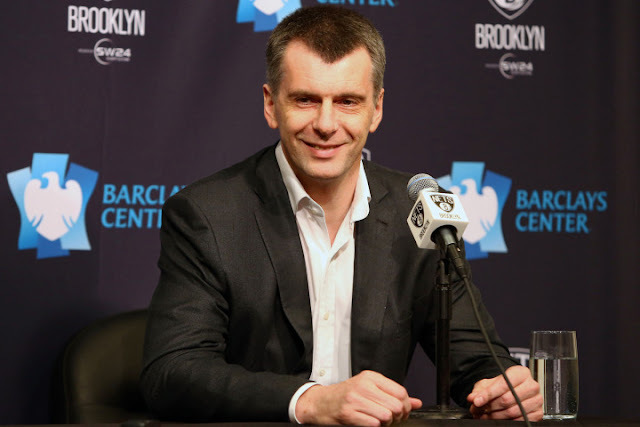 After rumors that he wanted to sell his stake, Mikhail Prokhorov is close to an agreement that would make him the sole owner of the Brooklyn Nets and Barclays Center, according to the New York Post’s Tim Bontemps. Bruce Ratner still owns 20 percent of the team and 55 percent of the arena. Under the deal being discussed, he would kick in little cash beyond forgiving the roughly $31 million Forest City owes him to cover team losses, according to two sources familiar with the situation. Onexim Group, Prokhorov’s investment vehicle, earlier extended until Sept. 8 a deadline for when Forest City needs to pony up about $6 million to cover its share of the Nets’ losses for the 2015-16 season. That’s on top of the $25 million it owes for past seasons. A deal with Prokhorov would come after Forest City tried and failed to find an outside buyer in an auction.  Prokhorov didn’t make that sale process any easier by withholding financial information, according to sources close to the sale process. Forest City could end up pocketing less than $100 million on the sale of the team and the arena to Prokhorov, according to one analyst. This should end all the talk about Prokhorov trying to sell his stake in the team.